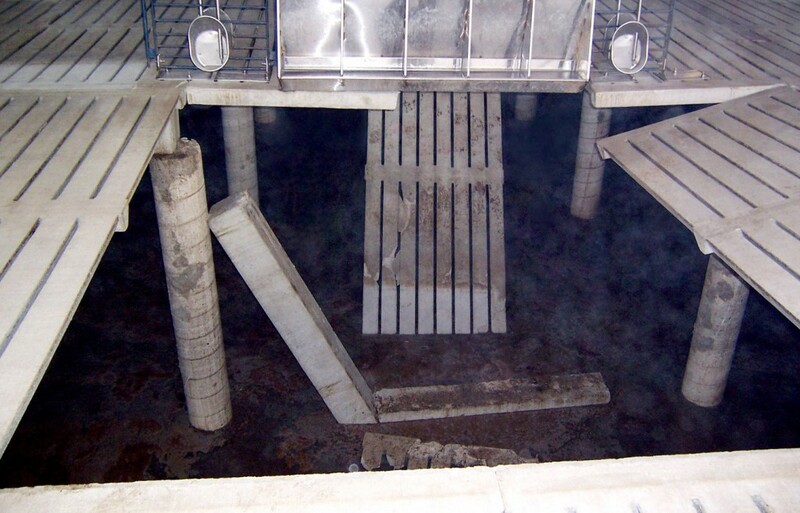 Andy Altenburg is an expert when it comes to bad slats. 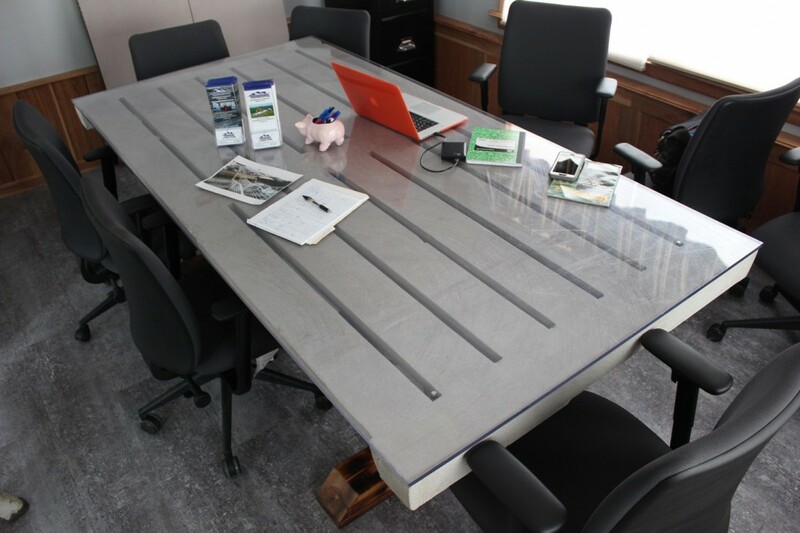 Sitting at a massive, 1200-pound conference table made with a full-size concrete slat, the owner of Altenburg Construction in Lewisville, MN explained how he got started in the business. 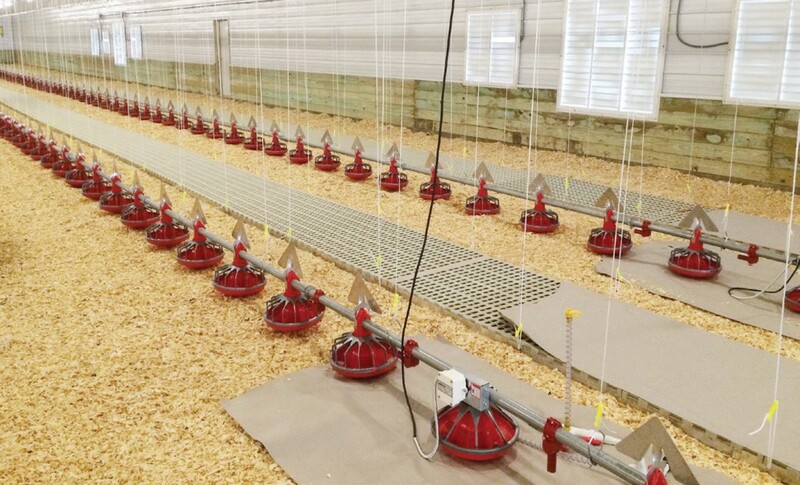 Stan Shrock fills a unique niche in the poultry industry as an independent pullet producer supplying independent layer customers.